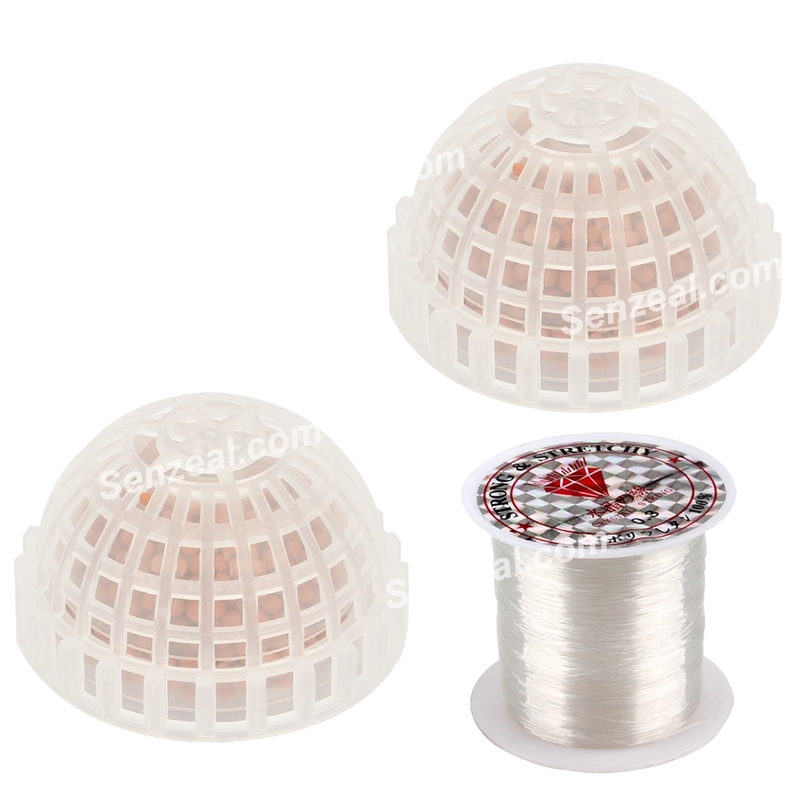 Make non-toxic plastic material,sturdy and durable,easy clear and harmless your fish. 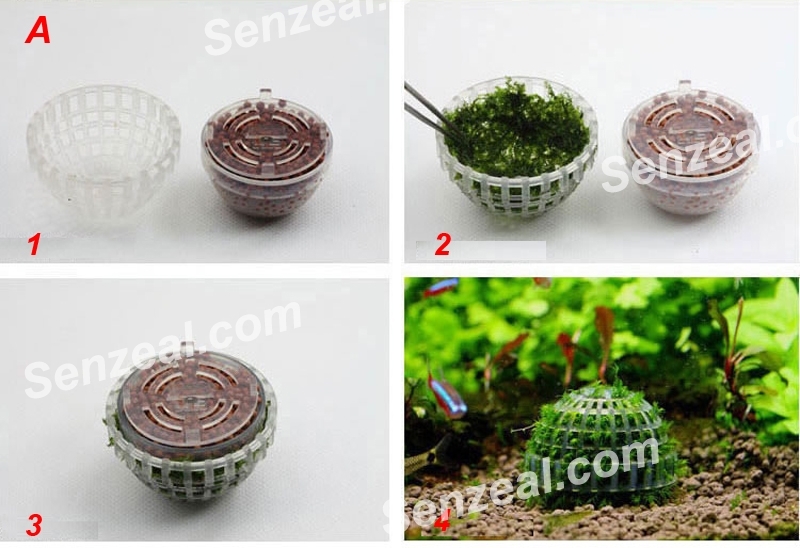 The substance in moss ball is filter material,it can filter water and be be beneficial for your fish glowing. 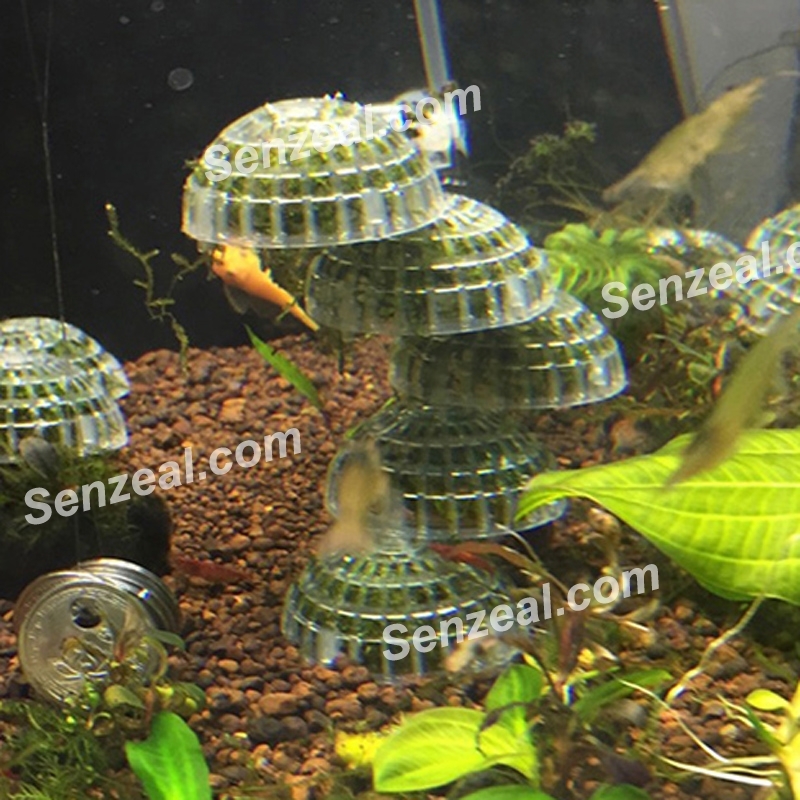 Apply to: fish tank,aquarium and so on. 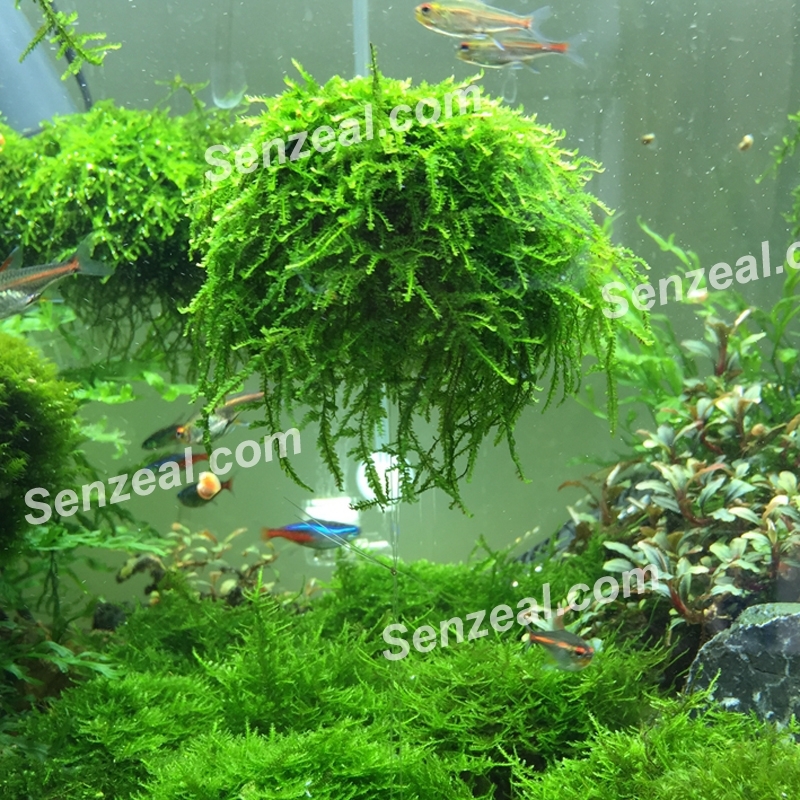 1.Moss ball can play a role in purifying water, purification the fish tank water. 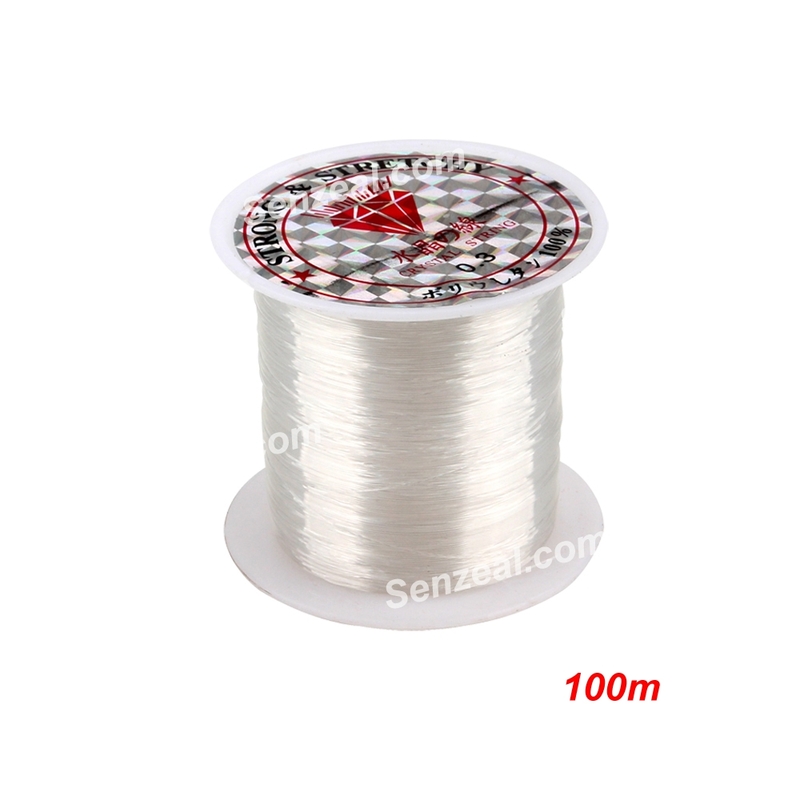 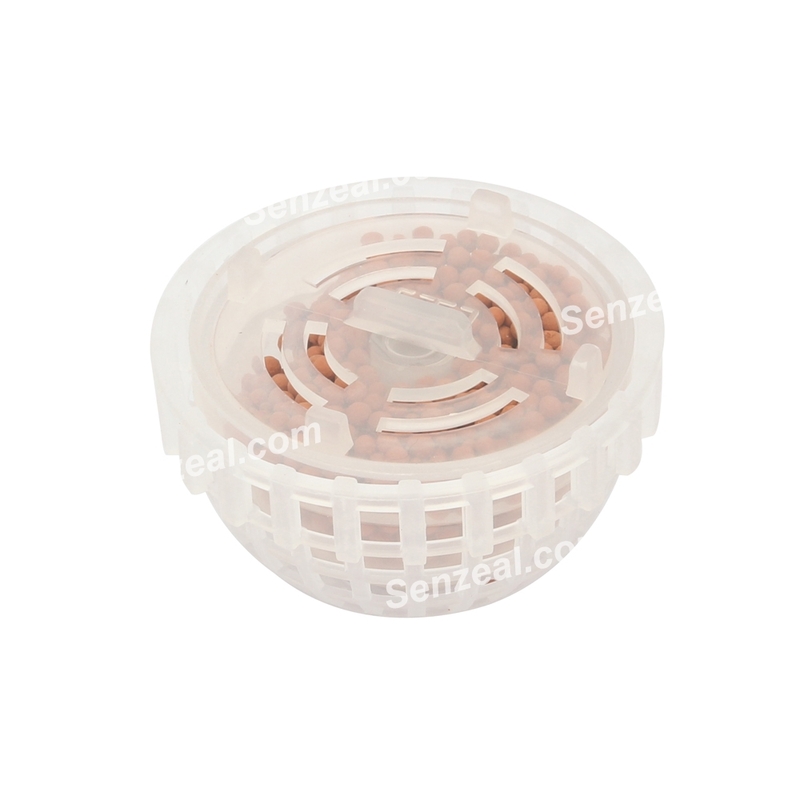 2.Thread structure, easy to install and disassemble, simple and easy DIY. 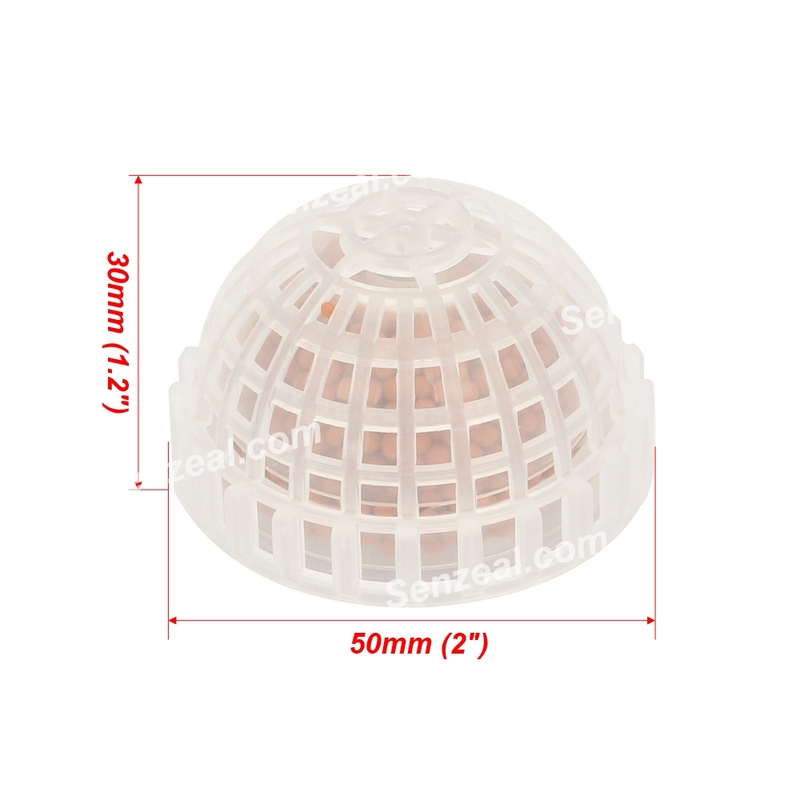 3.Crystal clear, landscaping excellent supplies,can enhance the ornamental. 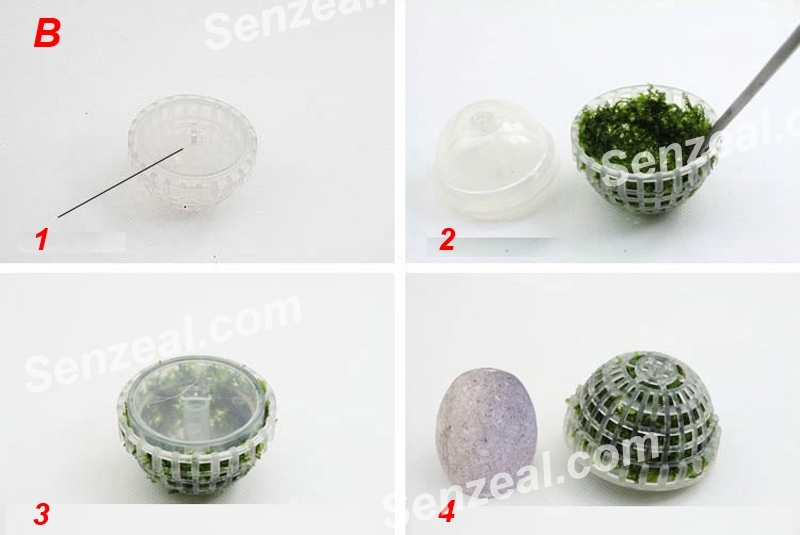 4.Moss ball artificial green plant culture, low cost and environmental protection. 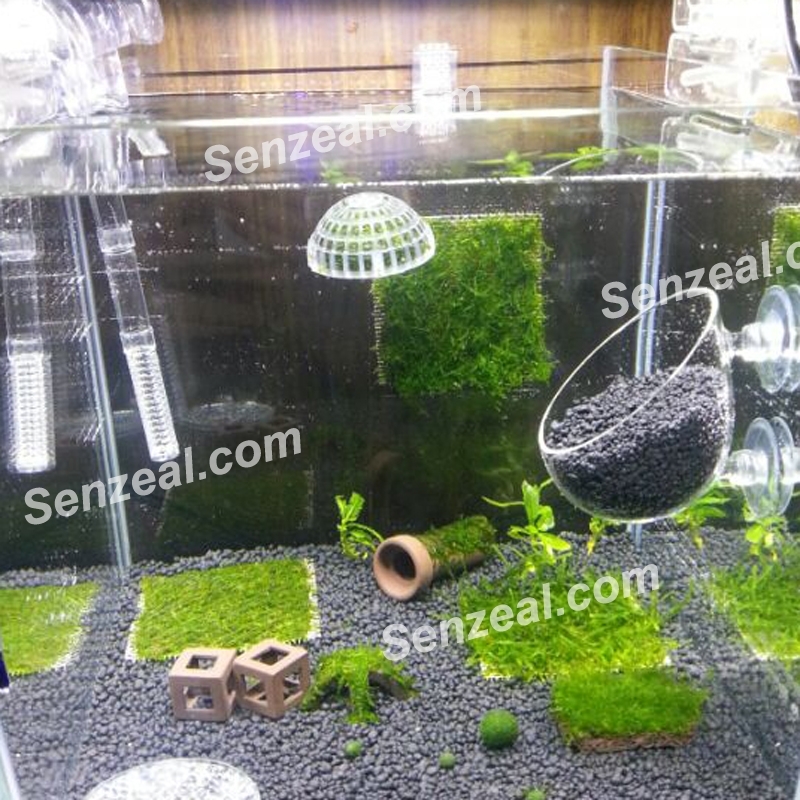 5.Moss balls can bring a green, natural home to your aquarium.